Far from home. Far from God. Like sheep who’ve gone astray. Craving salt and dying of thirst. Anger is the root. Murder is the fruit. How reverence for God is forever linked to reverence for your mom and dad…even if they were terrible people. God made a world where even dirt needs to rest. Living up to the Name above every Name. Change your priorities – change your life. Thunderbolts and lightning. Very, very frightening. Learning to live with limits. When you married him, you married them. You cannot win the battle in the valley, unless you win the battle on the hilltop. When you feel like everything you do for God is too much and everything God does for you is too little. We see obstacles. He sees opportunities. What it meant, and what it means. I am the bush. He is the fire. God knows your pain. He has not forgotten you. He will come to your rescue. 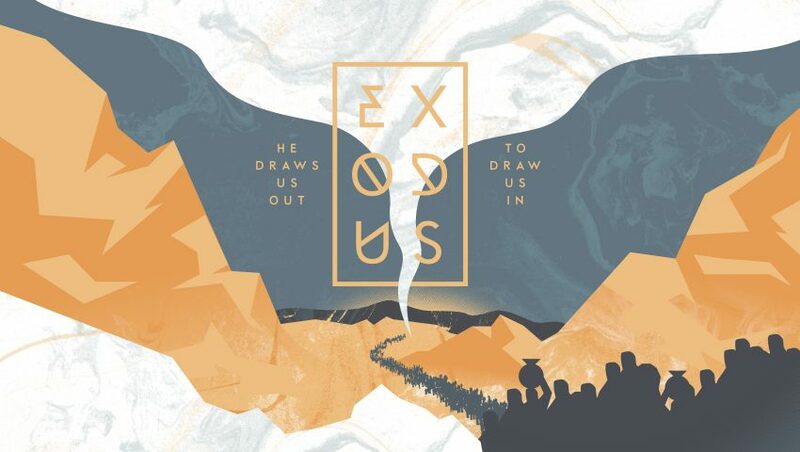 Have you been “Drawn Out”? You trust Him with all of your tomorrows, but do you trust Him with today?